« What is it about listening? 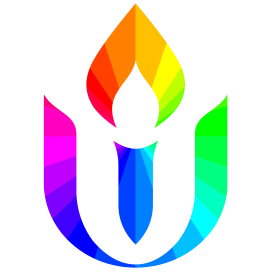 The six part series may have been a UU history series, but it had some major spiritual impacts on me. We will explore how the journey of our UU ancestors can impact us in the present day.